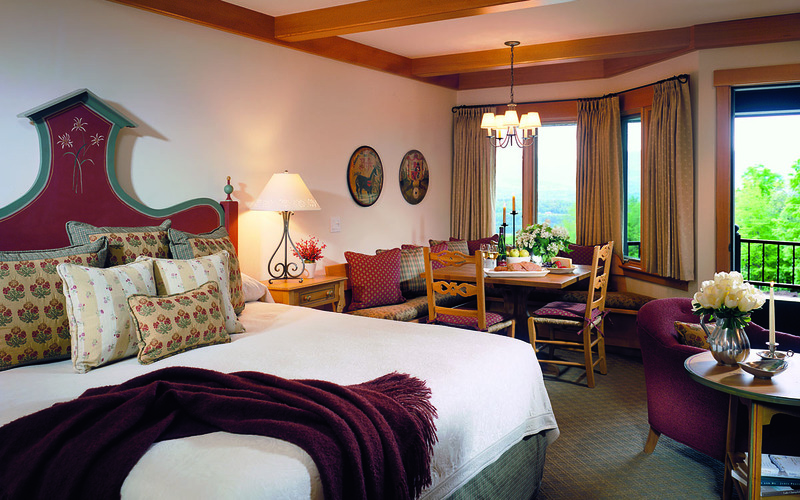 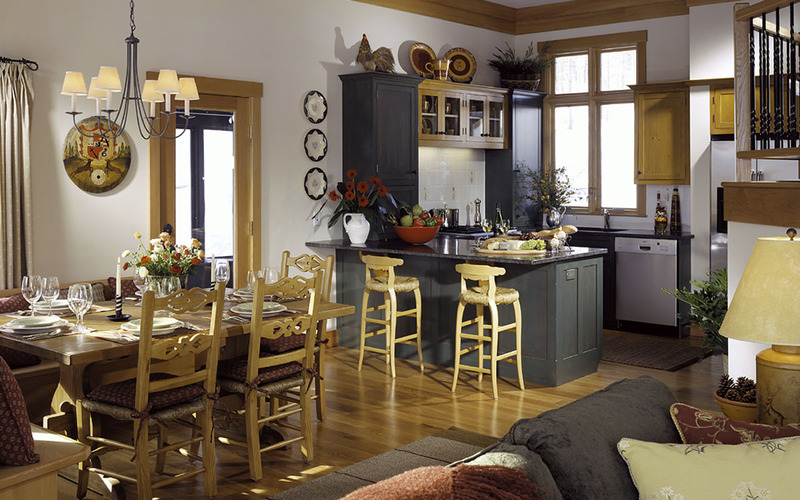 In designing the interior spaces of the Villas at Trapp Family Lodge, the Interiors Studio at TruexCullins worked closely with the owner, the architectural team at the Burley Partnership, and local craftspeople to select appropriate local materials to achieve a casual elegance and comfort in this tranquil setting high above the mountain valley. 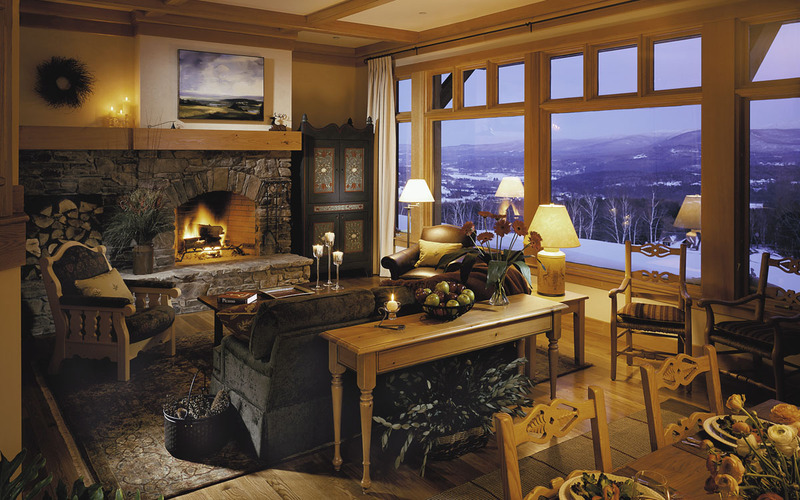 The interiors evoke the sophistication of a European villa and the magic of a Vermont retreat. 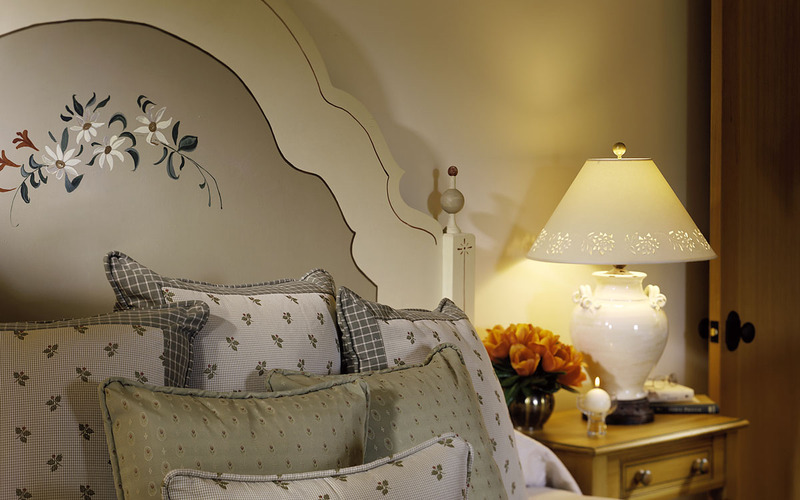 Inviting furniture, exquisite fixtures and accessories, and extraordinary attention to detail blend to create a cozy atmosphere of timeless value.